I'm back now with so many stufff in my head that I've to share! 4 amazing days!!! And of course, a lot of shopping! 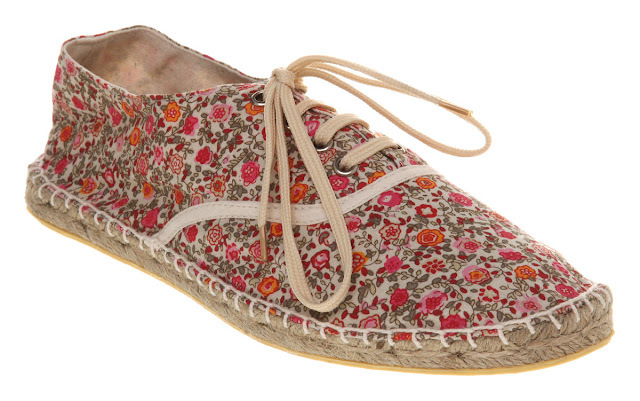 One of my new babies are this amazing and confy espardilles, perfect shoes for summer beach days!